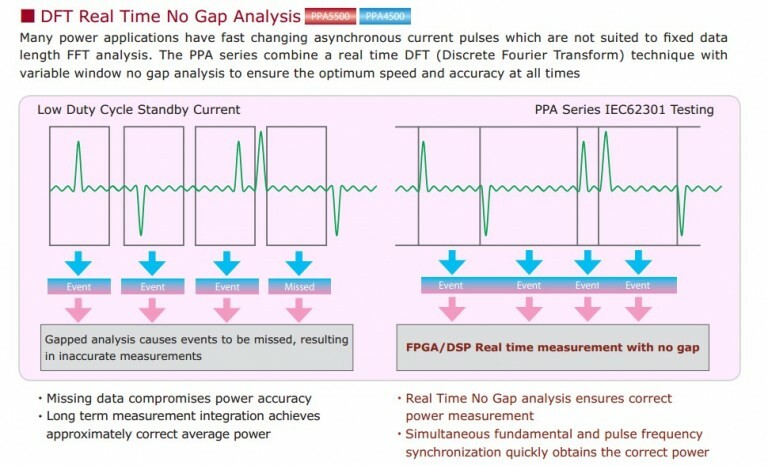 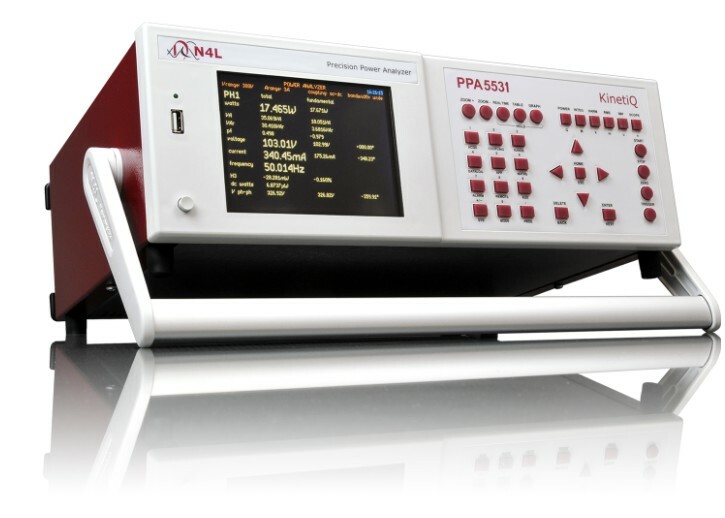 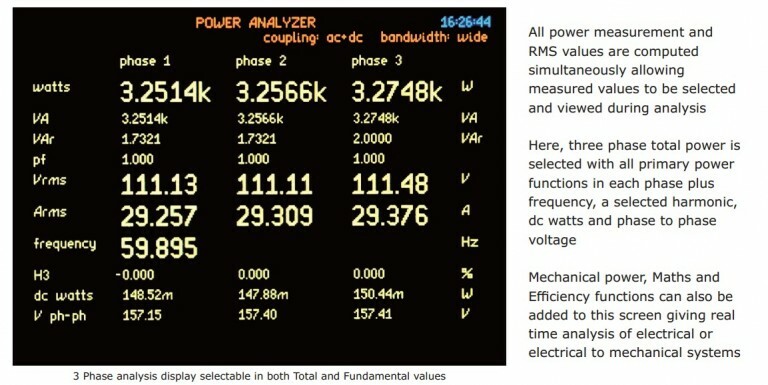 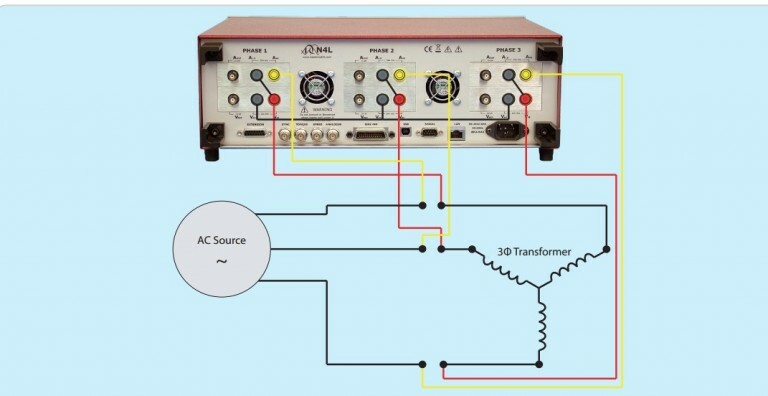 The N4L PPA55x1 Series Power Analyzers are precision Harmonics and Flicker Analyzers which provide fully compliant test and measurement solutions to meet the latest IEC61000-3-2, IEC61000-3-3, IEC61000-3-11 and IEC61000-3-12 Harmonics and Flicker international test standards. 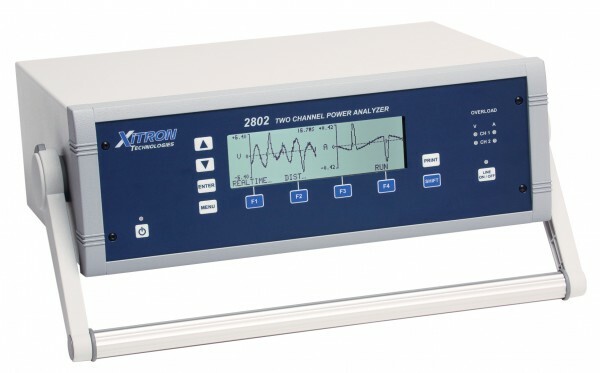 The PPA55x1 Series offer both standalone and software driven test ability, giving the user the option to obtain pass/fail results on the instrument with no requirement for a PC. 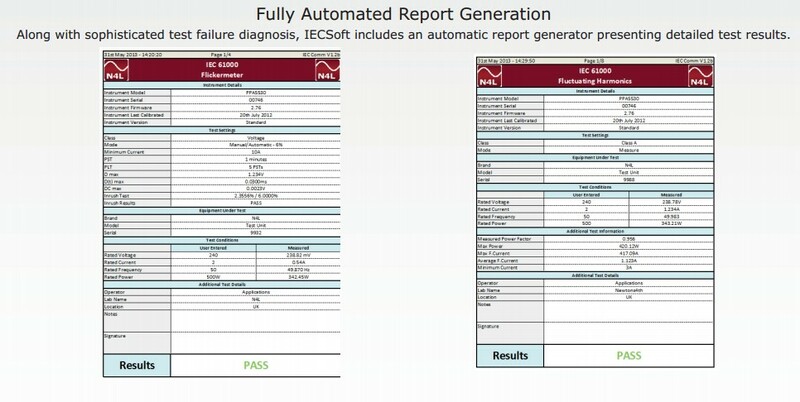 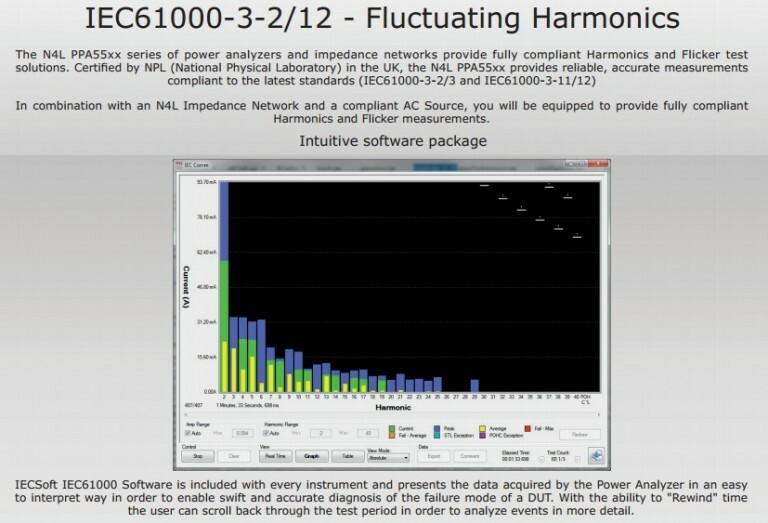 The IECSoft can be used to offer the user an intuitive and highly sophisticated reporting and analysis platform. 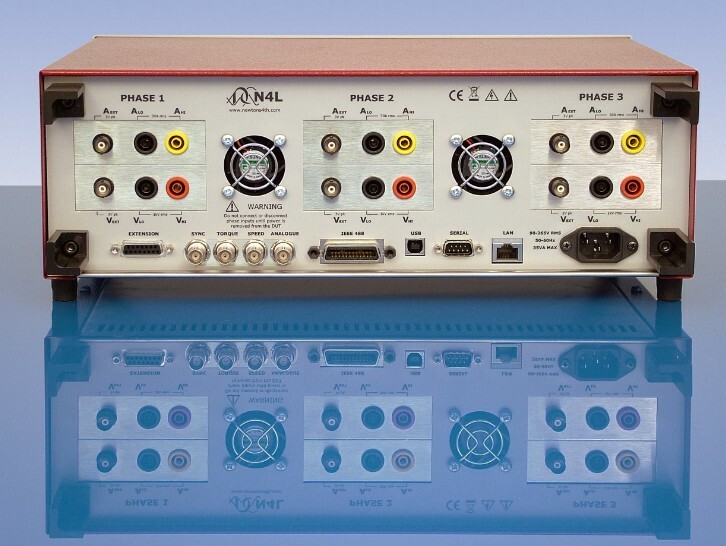 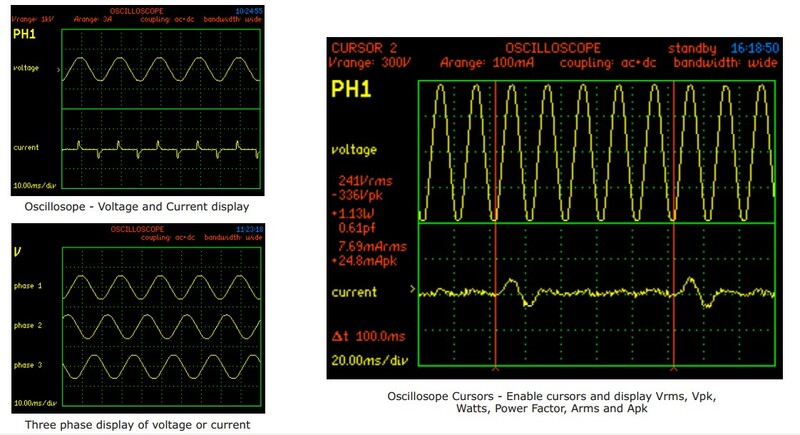 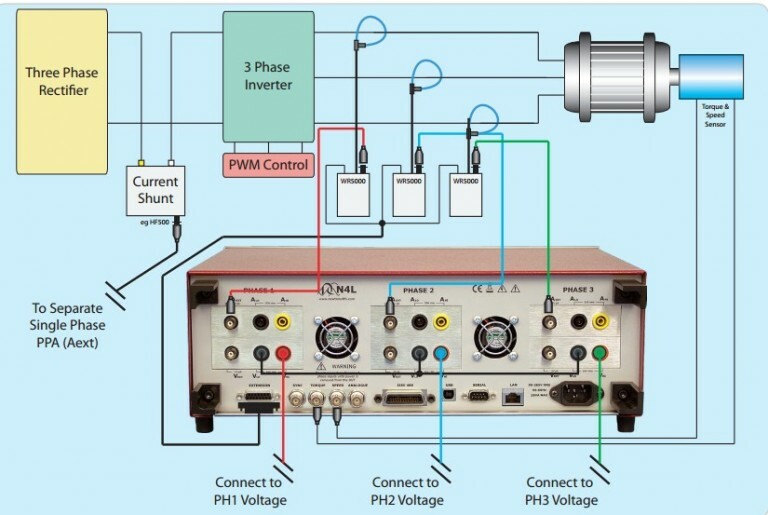 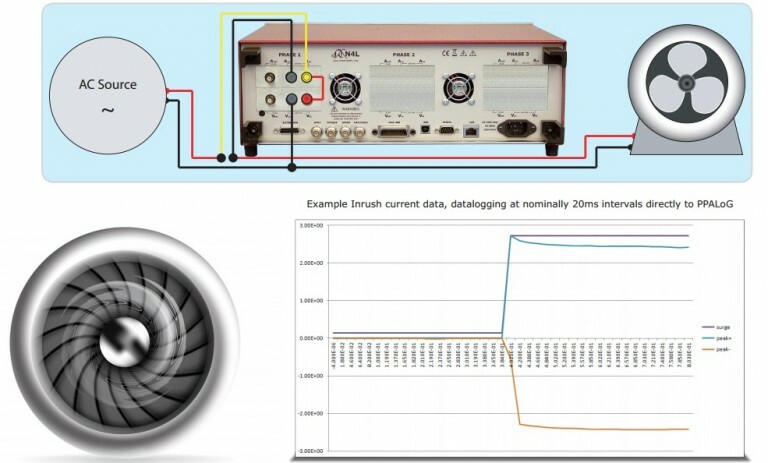 The PPA55x1 Series Harmonics and Flicker Analyzers are supplied with UKAS ISO17025 certification for Voltage, Current and Power as standard and this is performed at N4L in the UK in own accredited ISO17025 Laboratory.